Try The 5-Day Keto Challenge and Unlock Your Primal Fat-Burning State with Therapeutic Ketones! By taking Pruvit keto//OS, your body is able to maintain a state of ketosis and continue to use fat as its primary fuel source. 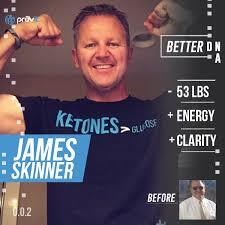 This is actually the bodies preferred source of energy, and when ketosis is maintained for extended periods of time, many positive health benefits are the result. By keeping the body in a fat burning state, energy levels are elevated and become more stable, cognitive clarity improves and excess fat burned off causing weight loss. Our ketone formula was developed in the laboratory of Dr. Dominic D’Agostino, an associate professor in the Department of Molecular Pharmacology and Physiology at the University of South Florida. 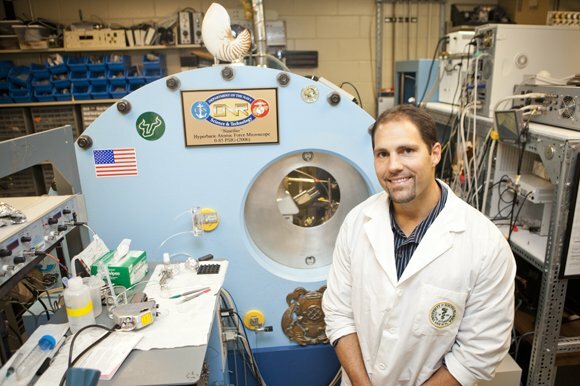 Dr. D’Agostino was backed by the US Department of Defense (DOD) to help elite troops reach peak performance in extreme environments. From keeping Navy Seals focused and energized on long grueling missions, to helping NASA with preserving Astronaut’s muscle mass in zero gravity, his research has proven to be an interest to many seeking peak performance. 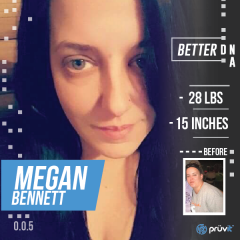 Proven Results – What are Others Saying? “I started my journey with KETO//OS in August 2016. I always thought I was fine with the life I had and was doing good. I tried every diet available with nothing to gain from any of them. I weighed 203 lbs and I am currently at 175 and have lost a total of 15 inches in my stomach. “I seriously feel like the luckiest man in the world! … For the past 25 years I have had my own business running fruit stands in Utah during the summer months. The hours required for this are ridiculous summing 60+ per week leaving me dead tired throughout the day and next to useless when I return home to my family each evening. All This for Only $45.00 ! Are You Ready to Feel and Look Your Best? Click the button below and select the 5 Day Keto Experience Flavor Pack today! I Want My 5 Day Now !